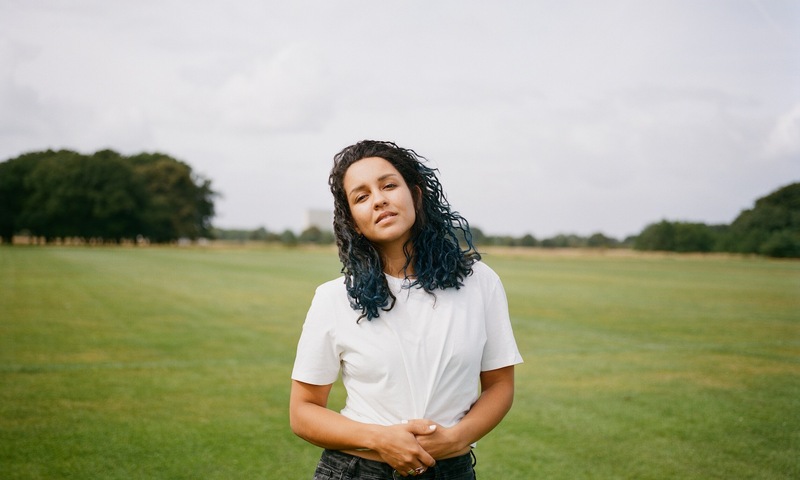 "This song is about freedom and anguish..."
Eliza Shaddad has shared powerful new song 'This Is My Cue' - tune in now. The highly-rated songwriter has been working in the studio for much of 2018, tying down ideas for her incoming debut album. Now she's ready to strike. Debut album 'Future' drops on October 26th, with Eliza now able to reveal full details. The full tracklisting is online, with the songwriter also sharing direct, instinctive new song 'This Is My Cue'. "Literally what’s going around inside my brain in most relationships... This song is about freedom and anguish and trying to find the strength of mind to end things." Check out 'This Is My Cue' below. For tickets to the latest Eliza Shaddad shows click HERE.